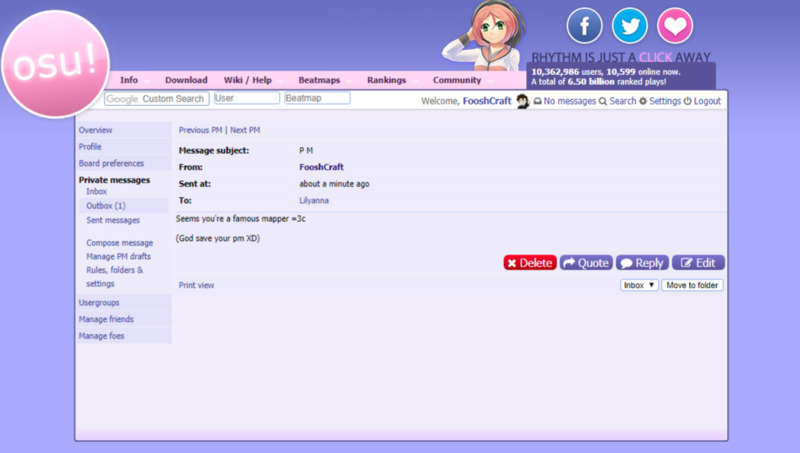 Juicy STD queue ( NM ClosedGD Open ) · forums · community | osu! NM req. this map is a little unorthodox, i'm open to M4M but pm me first. or Lilyanna dat they r a famos mapere for an extra chance of getting a mod! Last edited by FooshCraft July 21, 2017 at 11:54:02 PM GMT , edited 1 times in total.